All say that women are made of water, not wrong, not only the woman is the water to do, all of the world’s human beings are made of water, 70% of the human body is water, so that the whole human beings are made of water. Every day the body’s blood and water in the non-stop in the cycle, but also because of these cycles, we can be a healthy life every minute, a person who does not cycle, on behalf of the person is not in the world. 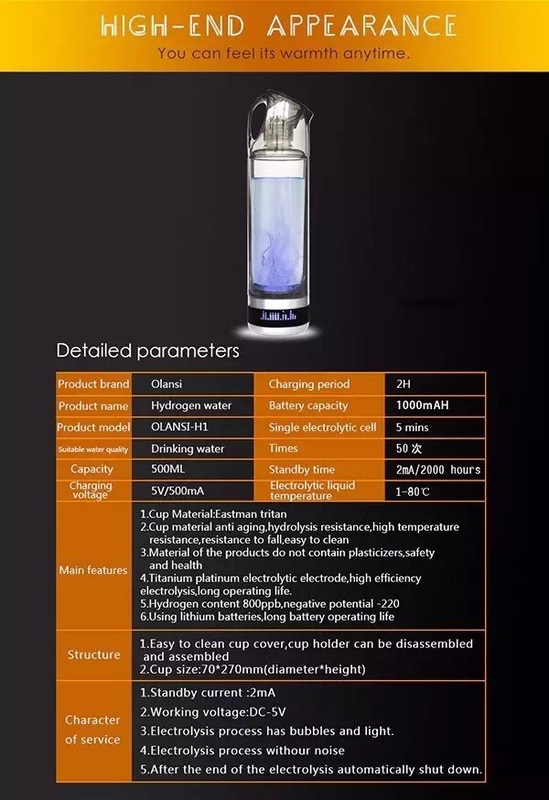 Posted in Hydrogen water generator news and tagged how to produce hydrogen, hydrogen fuel cell generator, hydrogen in water, water electrolysis machine.